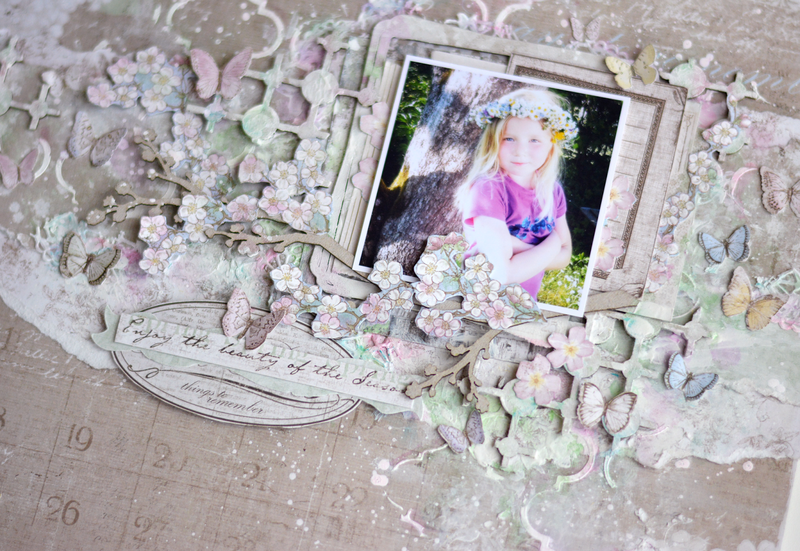 My latest creation for Maja Design blog, picking on the spring theme. 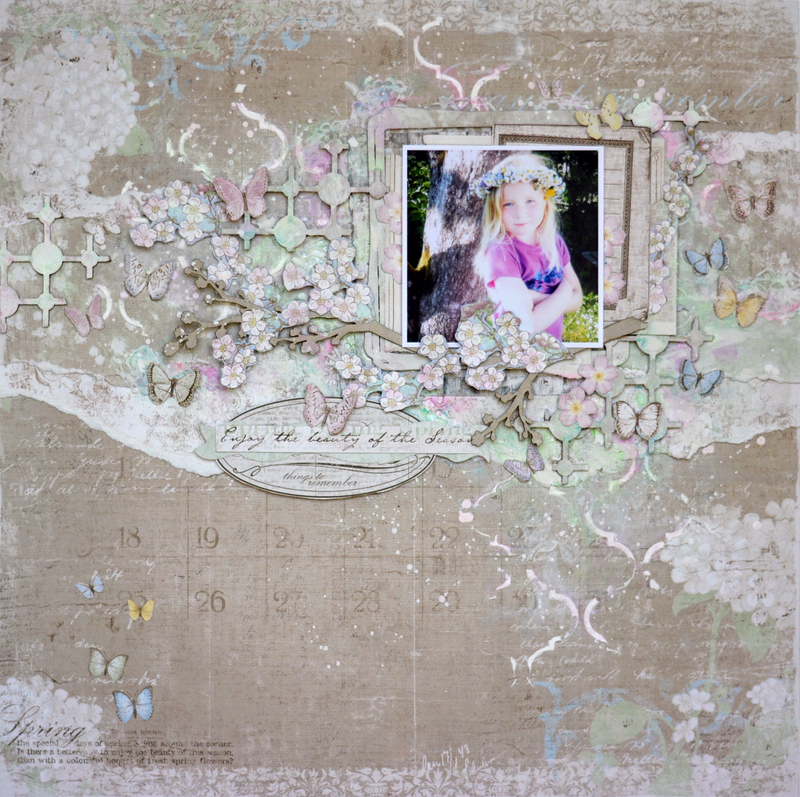 This layout is filled with Maja Design collections, along with a few BFS chipboards. Few more details described on Maja Design blog, please have a look! Beautiful delicate and so pretty!